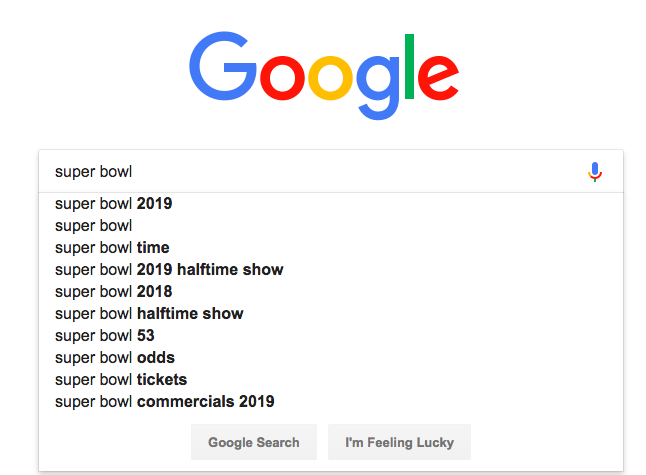 For many years one of the best tools for real time keyword research was to type a keyword into Google – and then pause before hitting enter. 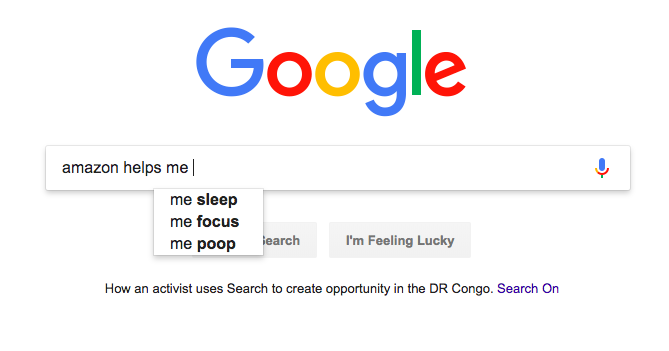 This tactic resulted in suggestions that showed what the top 10 real time suggestions around a particular keyword. 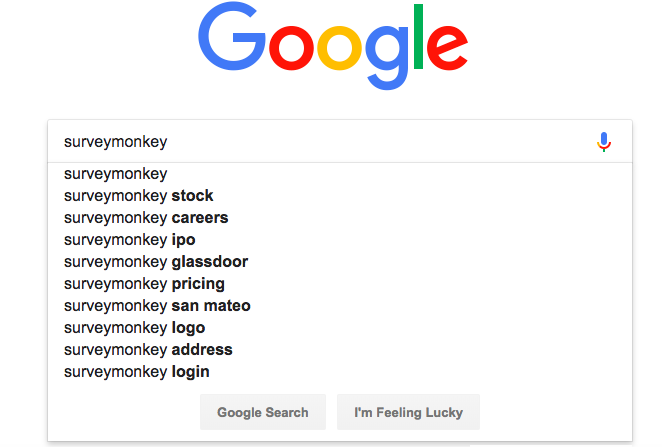 For example, one could type a company name and then see suggestions around “Stock price”, “contact info” and “careers”. However, it may be that these suggested results are batched and stem from certain words within the query. 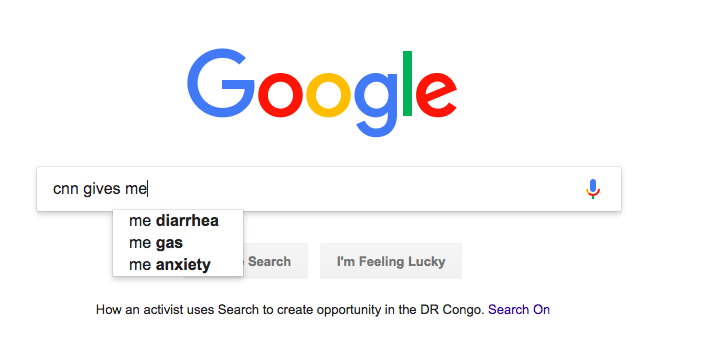 If this is the case, then these suggested queries are not going to be as helpful for determining what is popular. 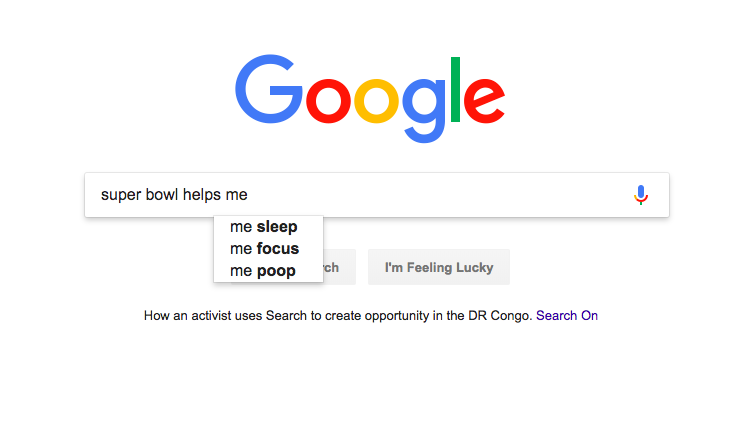 Here are a couple queries that have the word “helps me to” and result in the same suggested phrases. 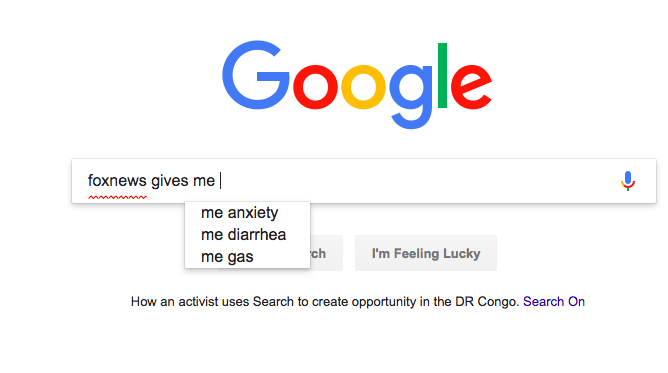 But it’s not just queries that have the word “helps me”. 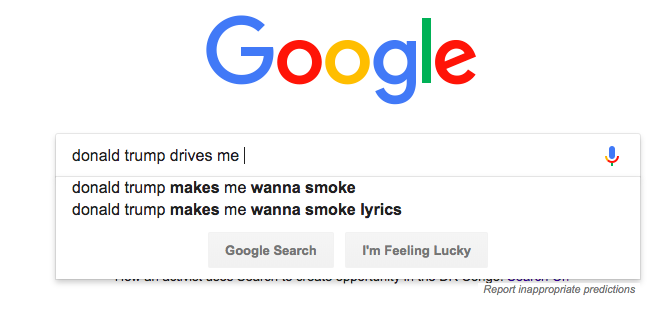 Anything that has a verb in the query seems to elicit non-standard queries in both of these cases the result has a song connection. 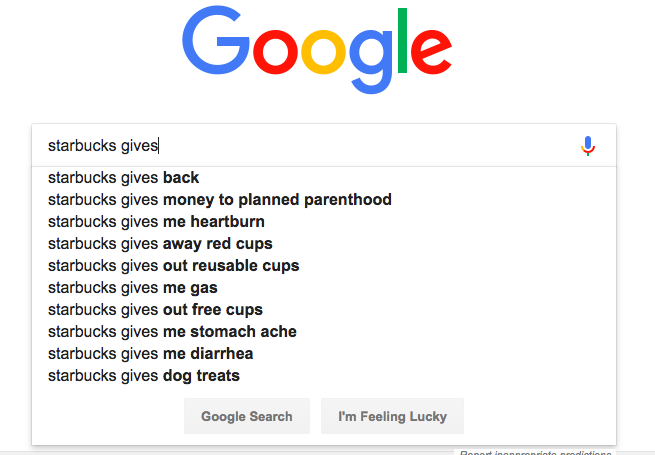 With the keyword “gives me” the results can get even weirder, but at least they are bipartisan. 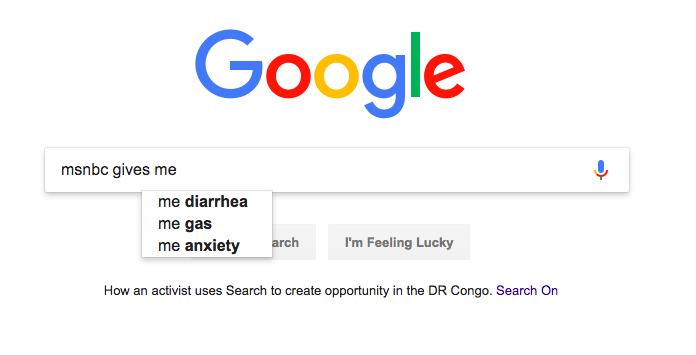 There are still some really helpful Google suggestions that appear very brand/keyword specific, however, the results above indicate that it may be prudent to always qualify all suggested ideas with a keyword research tool. Some of this ideas look helpful, but others just look to similar to the ones above.